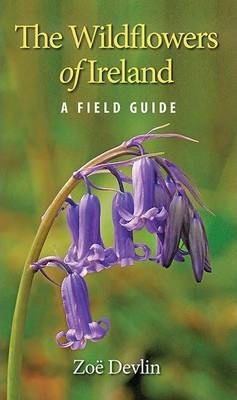 Discover the fascinating world of Irelandâ€™s diverse and astonishing collection of native wildflowers: from insect-eating Sundews to humble Harebells, this lavishly illustrated guide features over 530 of the wildflowers of Ireland with more than 1,200 of the authorâ€™s photographs. For ease of identification, the species are divided into colour categories and within each category the species are grouped by, for example, the number of petals in the flower or whether the species carries its flowers in a cluster or a spike. In easily understood terminology, focus is put on the main identifying features of each plant, by colour, size, shape of flower, leaf, habitat, flowering season, and where in Ireland it might be found.